Posted by Creative in News, Wordpress. 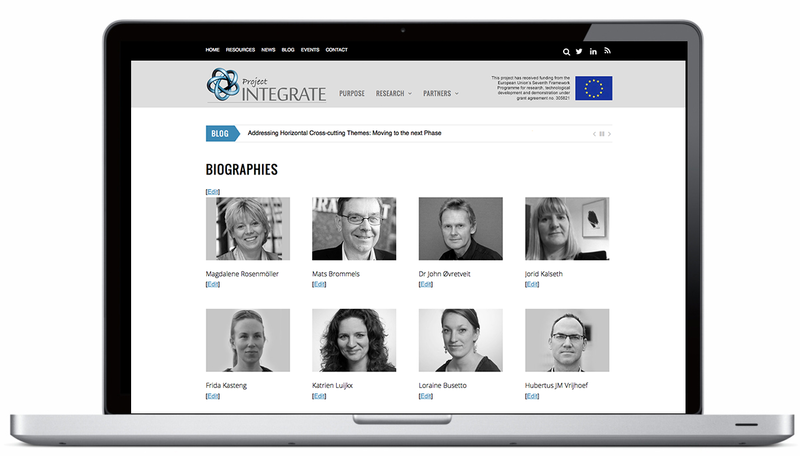 The new Project Integrate website is now live. 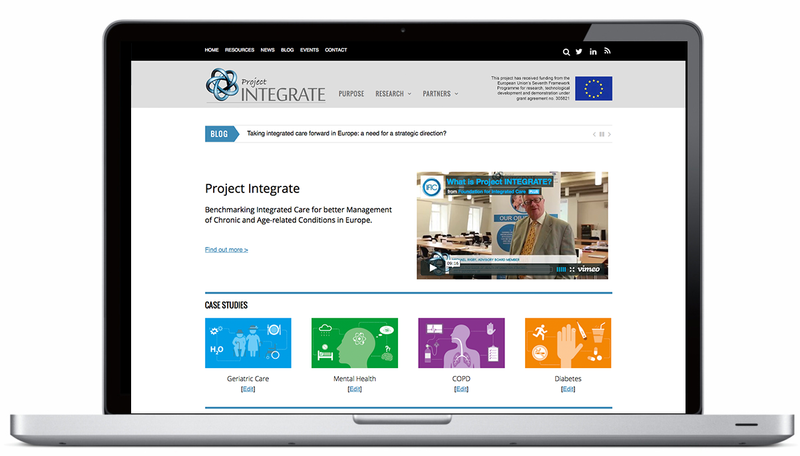 Project INTEGRATE aims to gain valuable insights into the leadership, management and delivery of integrated care. 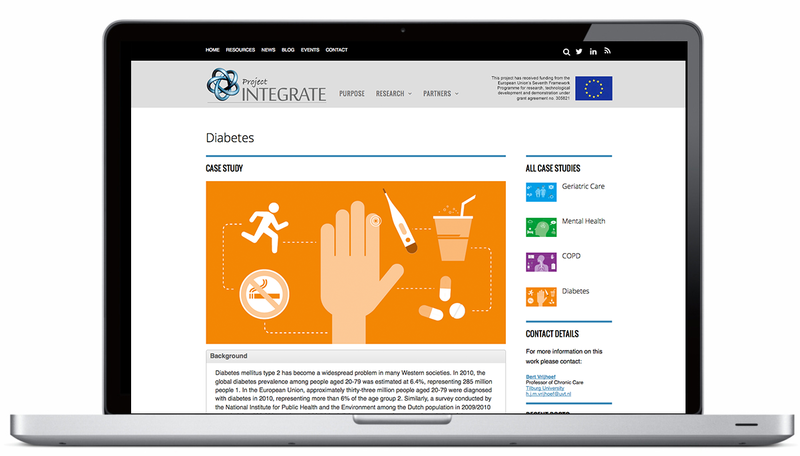 The website is designed to disseminate the results of the case studies and cross cutting themes in an engaging way, supported by news and blogs.